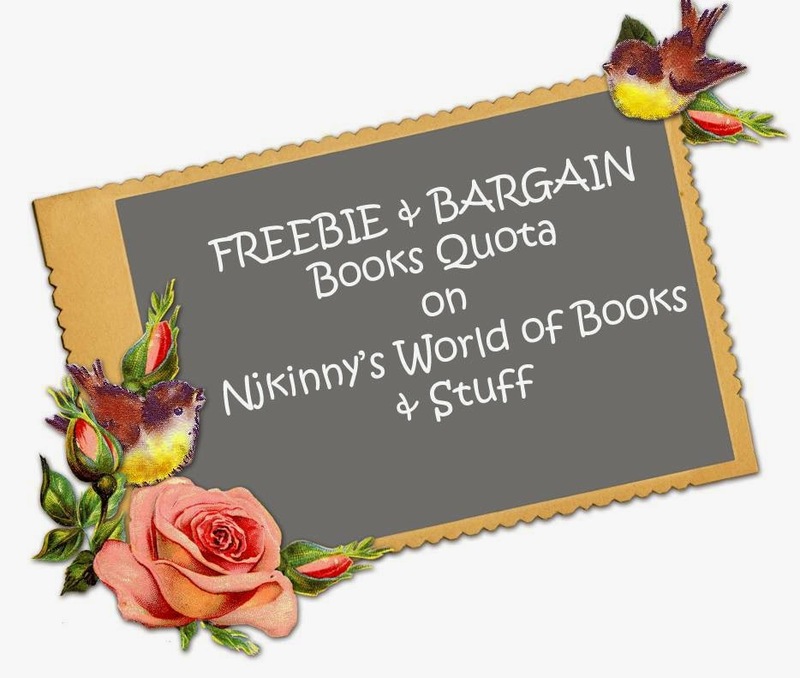 Home / Biweekly Meme / FBQ / Free-Bargain Books / #FBQ(70)--> FREE & BARGAIN books quota! 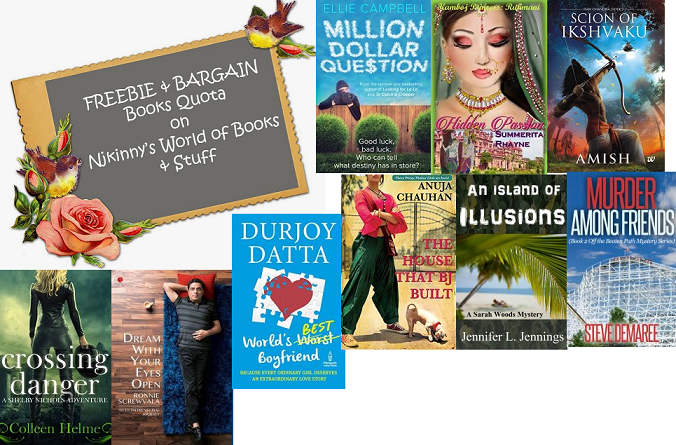 #FBQ(70)--> FREE & BARGAIN books quota! This one has me intrigued. Friends who grew up together and then separated by their choice of careers. 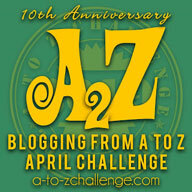 Now years later, they thrown in a murder mystery with each one at risk of either getting murdered or going missing. Is someone among them is responsible?